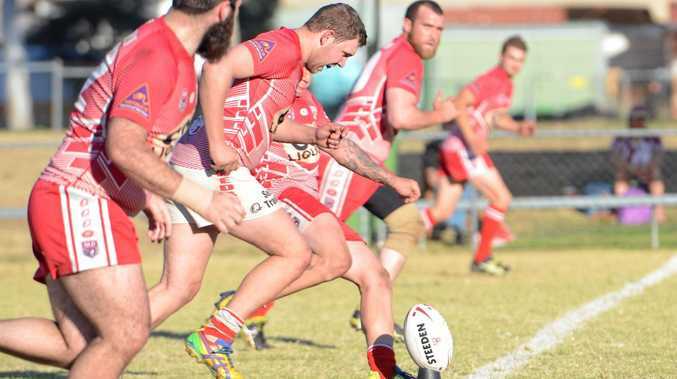 RUGBY LEAGUE: Teams are preparing for the start of the South Burnett Rugby League season with trial games this weekend. The Kingaroy Red Ants will play host to the Bulimba Valleys Bulldogs. 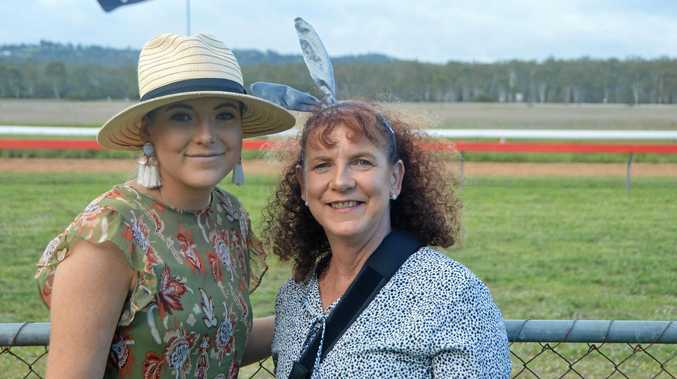 It will be the first season for the Red Ants and the second team for Bulldogs coming off a 16-all draw against West Mitchelton last weekend. The Nanango Stags will face the Stanley Rivers at home on Saturday and will kick-off at 6.30pm. The Stags have been training for five weeks under their new coach and the excitement for the new season is building with 28 players turning up to training. Captain of the senior team, Blake Harvey, said the team was looking forward to dusting off the cobwebs and getting the season under way. "We have got a lot of returning players from last year, a few new players and some players who haven't played for a few seasons,” he said. The team are working on their fitness and will be focussing on having a strong defence on Saturday night. "We were really good in defence last year in little periods and then we let ourselves down when we got tired,” Harvey said. The Stags will exchange their blue and white jerseys for Blackbutt jerseys in respect of the now defunct club. Following the folding of the club in 2013 a number of the players moved to the Stags and nine former Blackbutt players will pull on their old clubs jerseys in appreciation of their former club. The Murgon Mustangs will travel to Gayndah to take on the Gayndah Gladiators and it's set to be a showdown between rival 2017 premiers. After a disappointing end to the season when the Gladiators' treasurer stole $27,000 from the club, the Mustangs decided something had to be done. Gladiators coach Rob Linsket said it was a hard time for the club. "It was very devastating, you wake up to have $27,000 and then you have nothing left,” Linkset said. Mustangs president Jamian Currin said it was about getting the two clubs together, and to raise funds for the Gladiators. "We were in their position two years ago with very little in the bank account and we know how much support they need,” Currin said.